Want to improve your sales? 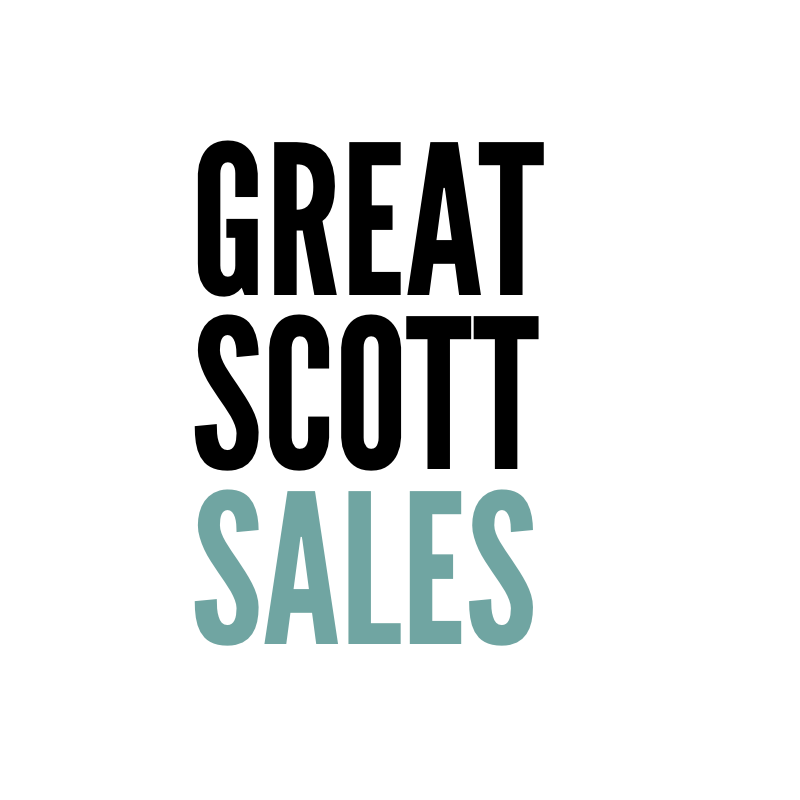 Get in touch to discuss how Great Scott Sales can help you to improve your sales process and grow your business. Enter your details to receive our newsletter with tips and advice for improving your sales process, encouraging your sales team, overcoming the fear of sales and the occasional business update. I only send emails once or twice a month, and will never spam you!